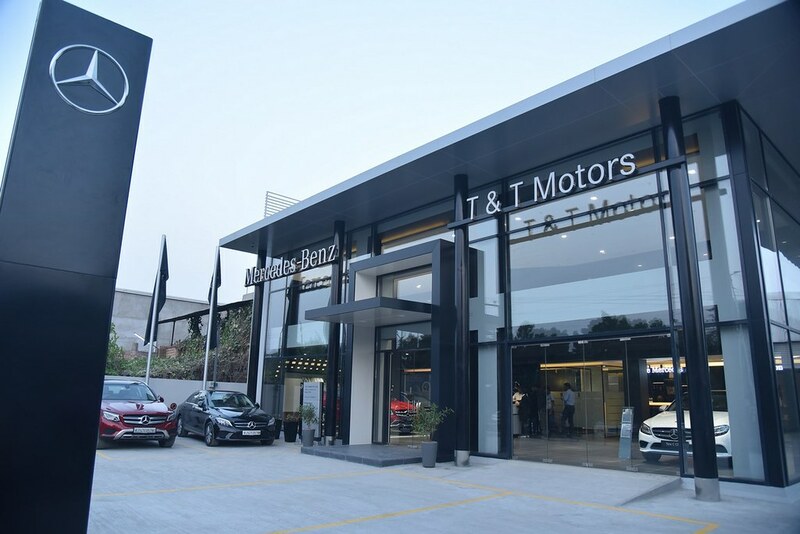 India’s largest luxury car manufacturer Mercedes-Benz has inaugurated two state-of-the-art luxury dealerships in Jodhpur and Hubballi in one day. 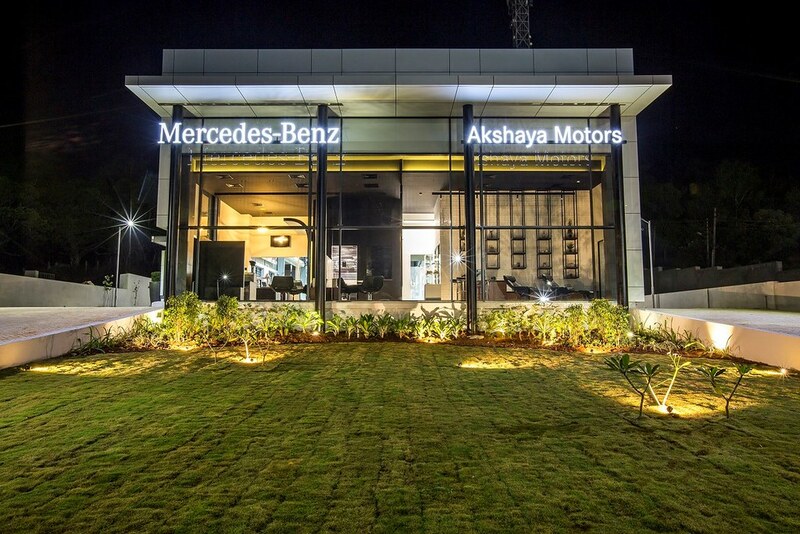 With this, Mercedes boasts of 96 outlets in 47 cities, the largest by any luxury car manufacturer in India. 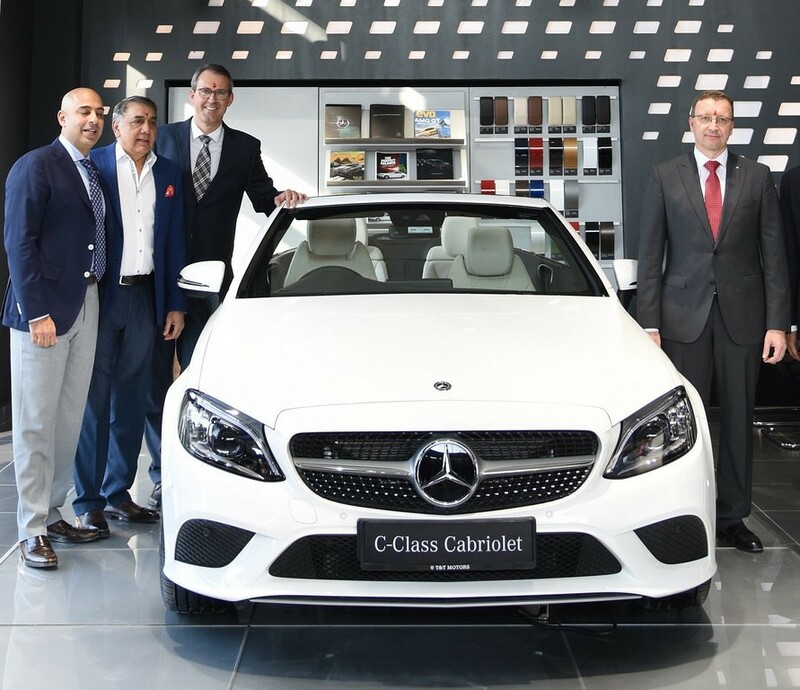 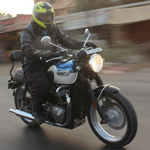 Mercedes-Benz launched its world-class 3S dealership in Jodhpur and a state-of-the-art service facility in Hubballi. 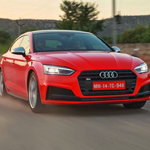 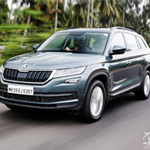 Both the outlets are the first-ever luxury dealerships in the city of Jodhpur and Hubbali, serving as a one-stop-shop solution for customer requirements. 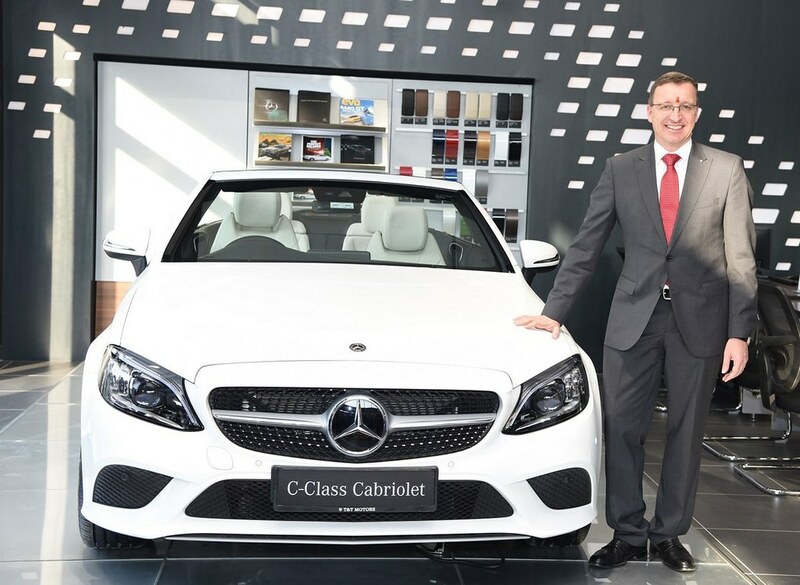 The dealership at Jodhpur was inaugurated by Martin Schwenk, Managing Director & CEO, Mercedes-Benz India and the service facility in Hubballi was inaugurated by Mr. Ashish Salvi, General Manager, Customer Services-Operations and Marketing.